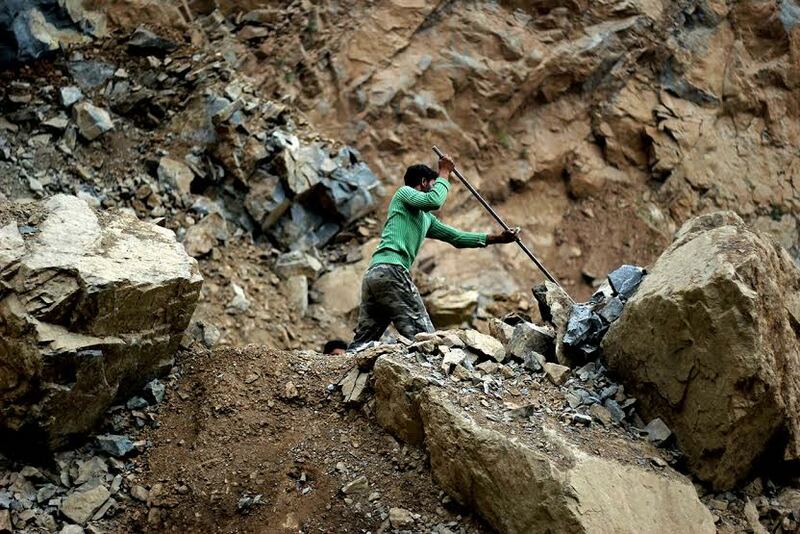 Photo-Journalists Bilal Bahadur and Umar Asif drove to Athwajan and clicked the life in the stone quarry. Dormancy in Kashmir’s work culture ends slightly ahead of the bears wake up in Zabarwan hills. Unlike wildlife, the people in urban Kashmir jump into constructions. Non local work force mainly drives the real estate and the overall development story. But 2016 has been pretty different. 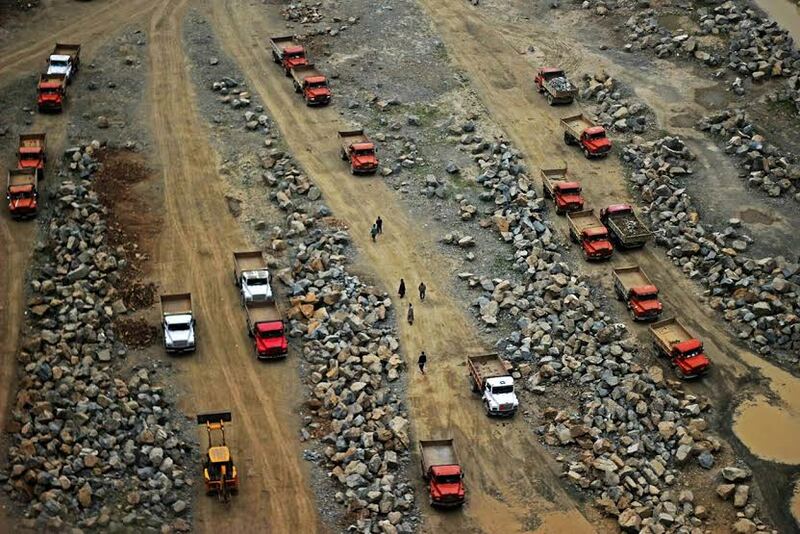 Government’s decision to upgrade the rules governing river-bed mining created a situation that people linked to raw materials went on protest. 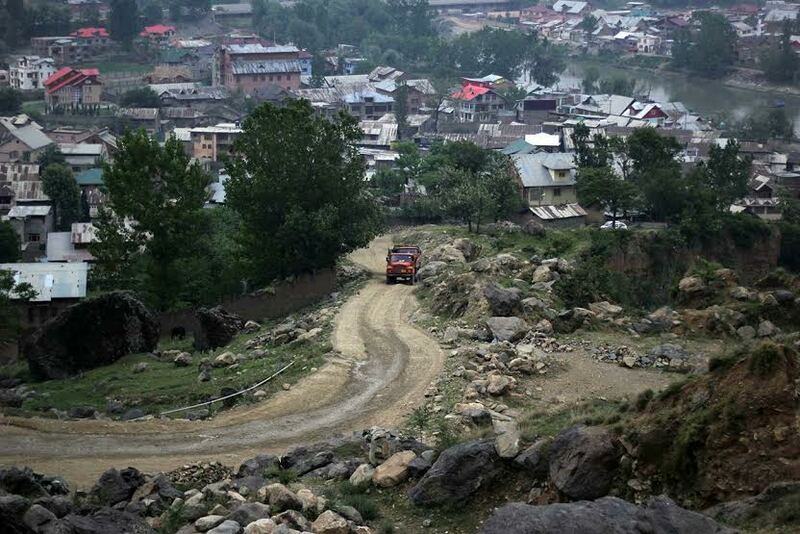 Since no construction is possible without sand, bajri, and stones, even the high-priority Flyover Project in Srinagar felt a crippling freeze. First the workers comprising sand-diggers, quarry men, truckers and loaders ceased their routine. As they felt neglected, they started blocking roads. And when situation remained unchanged, they drove to Lal Chowk for protest. Now, everybody knows the crisis. But not many know its evolution, and possibly the outcome. A minor minerals case from Haryana landed in the Supreme Court. 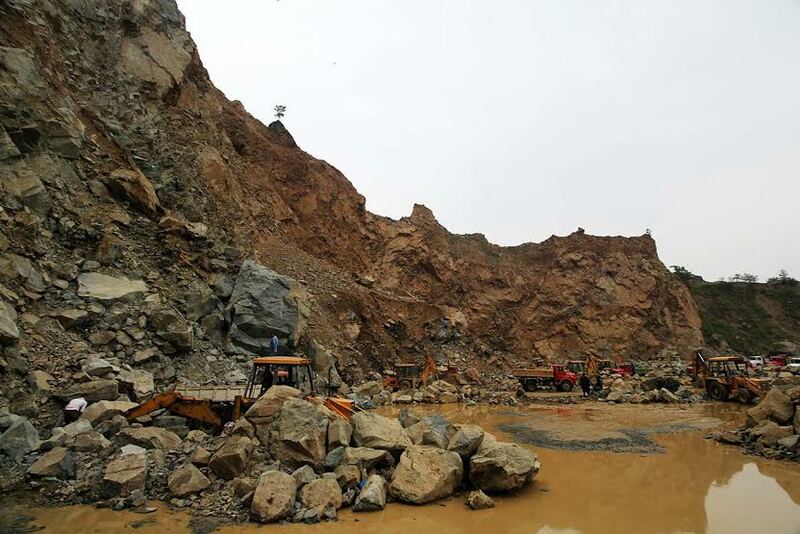 On February 27, 2012, all states were directed to frame rules as suggested by Ministry of Environment and Forests so that impact of quarrying of minerals on riverbeds and groundwater is checked. 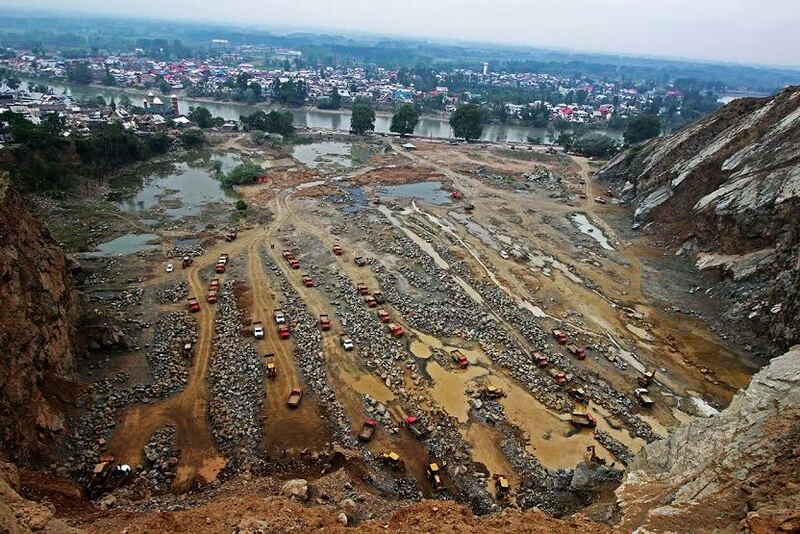 It maintained that massive sand digging and gravel mining severely impacts river ecology as states were ignoring the systems and processes MoEF had suggested in 2010. The directions were implemented now after more than four years and it led to the mess. SRO 105 takes mining to a level that Kashmir and Jammu will take more time to comprehend. Compared to the system in vogue, it is complex, highly regulatory, investment intensive, laborious but ecology-conscious. Almost one-fourth increase in the nominal royalty is just a small part of it. Ecological balance is at the core of the SRO. 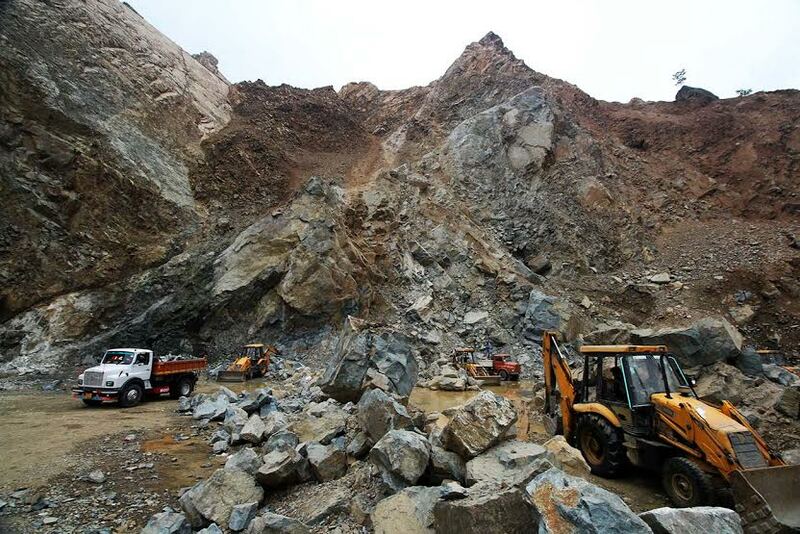 Permissions will be granted on basis of the mining plan that professionals will draft and it will envisage detailed plan for environmental safeguards and restoration and rehabilitation of the mined areas. And if the mines are closer to roads between 50 to 150 meters of any major road, no permission can be granted. It bans sand-digging in any river bed below the depth of three meters or the water level, whichever is lesser. All leases will be for five years and leases cannot be issued on comfort basis – only through auction. If the mine size is above five hectors, the environmental clearance will come from MoEF. Plots of lesser size would be managed by locally constituted state committees. 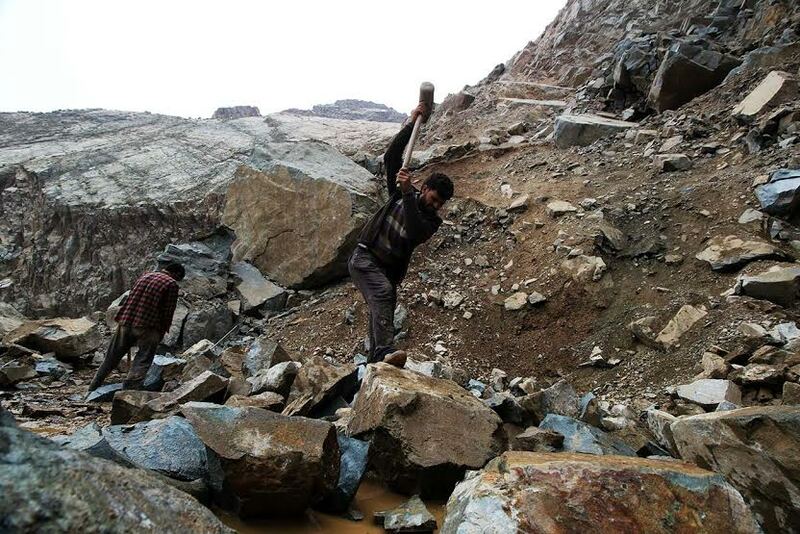 The SRO that supersedes J&K Minor Mineral Concession Rules, 1962 also sets up Mines and Minerals Development Fund for funding the restorations or rehabilitation works on mined areas. The 1962 rules neither required a mining plan not any environment clearance. Even NOCs from multiple authorities were not required. Now any mining block will go to highest bidder and work will be permitted after environmental clearance. Then, the application would cost Rs 2. Now SRO 105 wants mining lease fee, renewal fee, charges for transforming the lease, security deposit, and financial assurance. Even short term permits will cost. A top Geology and Mining officer agreed that currently only less than a dozen retired officials from his department are qualified enough to draft mining plans. He agreed that the government is willing to talk and make changes in the SRO. “But both sides need to have some meeting ground,” he said. The new system intends to create mining such an intensely regulated exercise that if a truck carrying minerals without a proper authority, to be issued by the check post manned by the department, he can be arrested and penalized. At a time when emphasis is on de-control, such monitoring will boost corruption and that will also pass on to the customer who is still grappling to come out of September 2014. 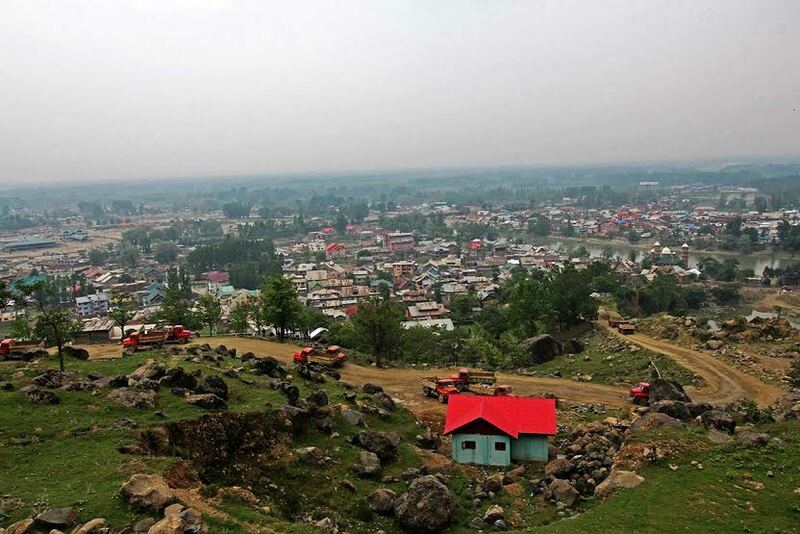 Political pressures have forced government to exclude Bandipore already.